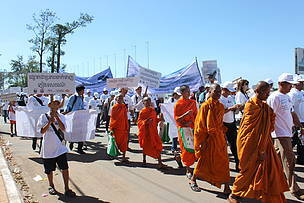 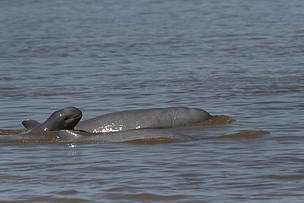 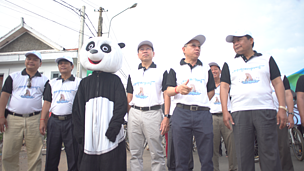 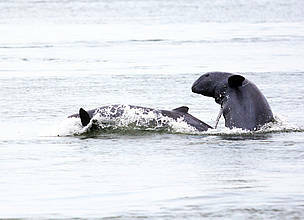 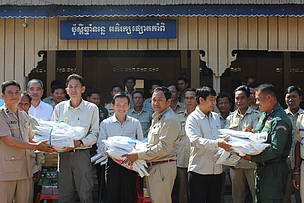 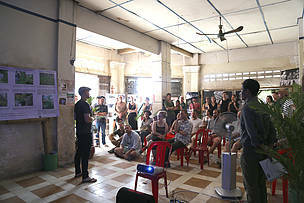 WWF-Cambodia celebrates Freshwater Dolphin Day in sustainable style! 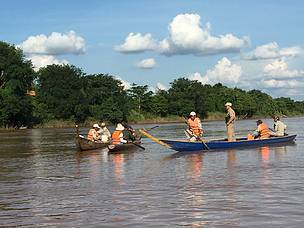 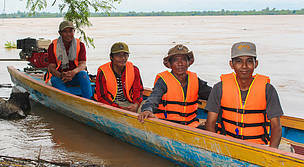 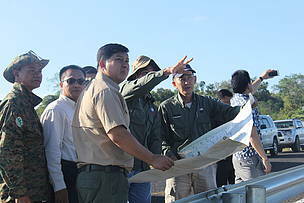 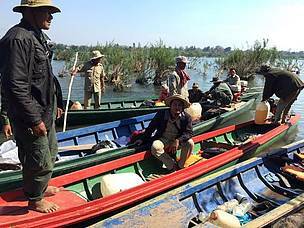 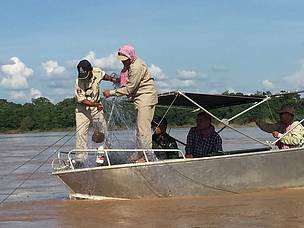 ​WWF-Cambodia at the Mekong Flooded Forest (MFF) Landscape has been deeply involved in the law enforcement and projects activities. 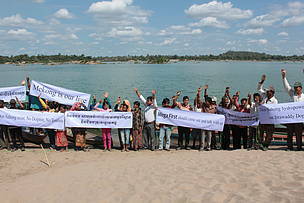 You can take part in the worlds largest grassroot movement and have the chance to win fantastic prizes. 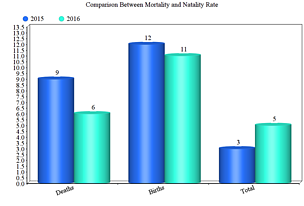 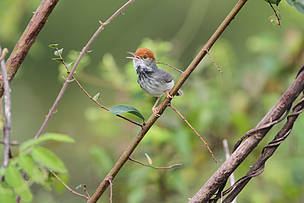 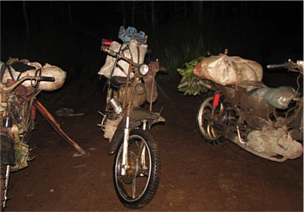 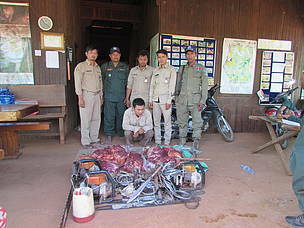 Srepok Wildlife Sanctuary, Law Enforcement team and their Success. 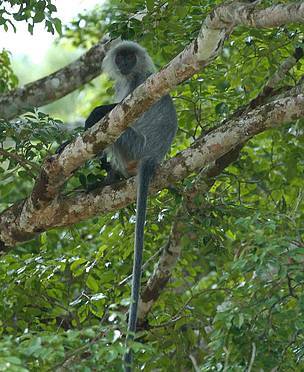 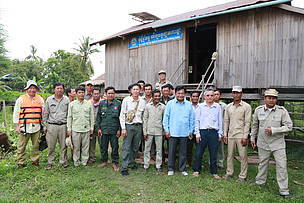 WWF’s conservation efforts in the Eastern Plains landscape has had a specialised focus on Law Enforcement. 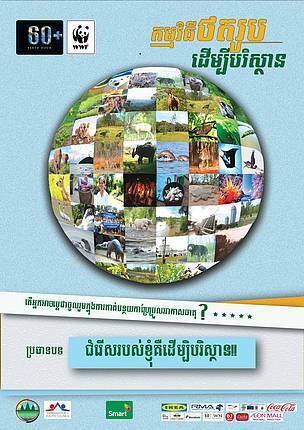 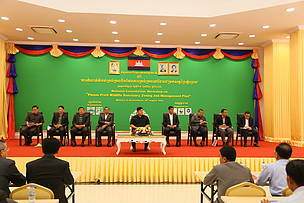 WWF-Cambodia took part in a meeting organised by the Ministry of Environment on the 6th of December 2016 in Mondolkiri province. 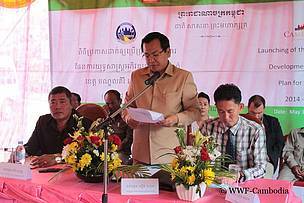 On the 3rd of November 2016, WWF attended the Kampot Writers festival in order to raise awareness on the lack of tigers in Cambodia. 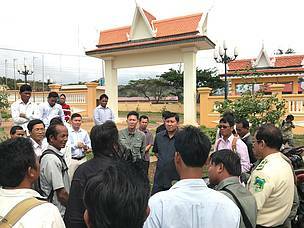 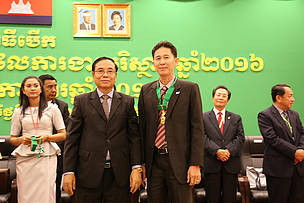 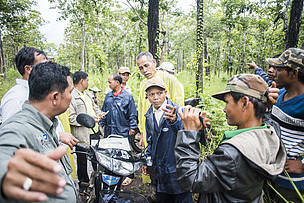 Mr. Sim Sem is the Committee Chief of the Derm Doung community forest management in Derm Doung Commune, Angkor Chey district at the Kampot province. 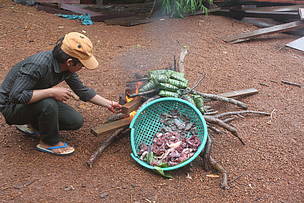 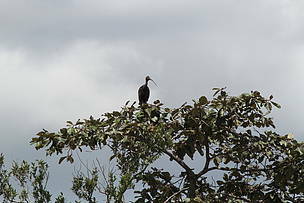 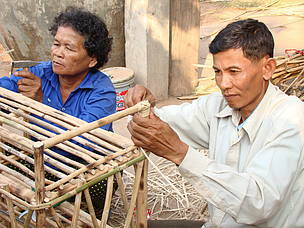 The Phnom Prich Wildlife Sanctuary (PPWS) management plan for 2016-2021 has recently been developed with generous support from the Department of..
Incense stick is the materials used by Buddhists to pray to god at home, pagodas, or other holy places to help them achieve their wishes. 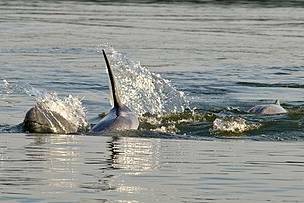 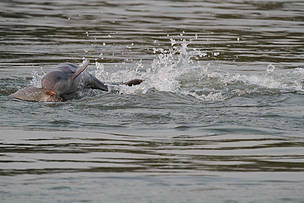 Over the past three months, four dolphin carcasses were discovered in the Mekong Flooded Forest (MFF), three adults and one calf. 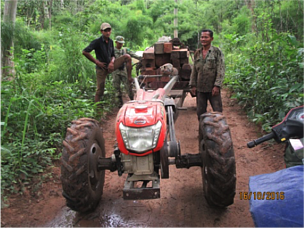 Much has happened over the past three months in the Easter Plains Landscape (EPL) in regard to Law Enforcement. 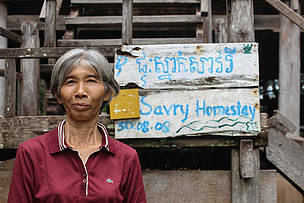 Mrs. Savry belongs to a group of nine home stay owners on the island of Koh Pdao, located in Kratie Province, along Cambodia’s Mekong River. 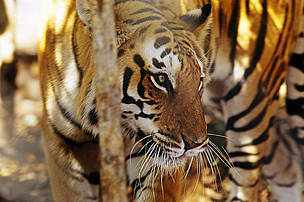 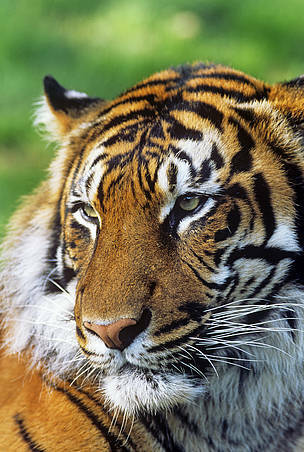 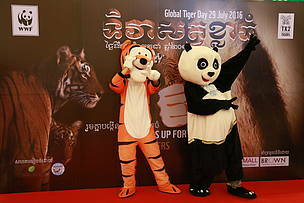 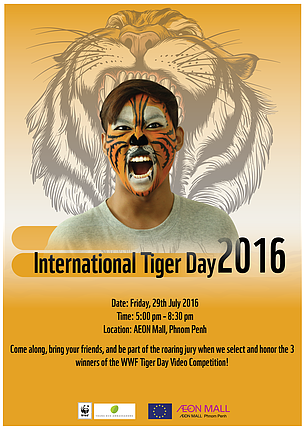 Wild tigers face the risk of extinction in some countries due to a lack of information. 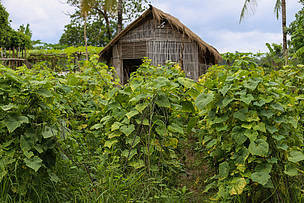 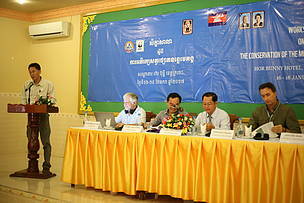 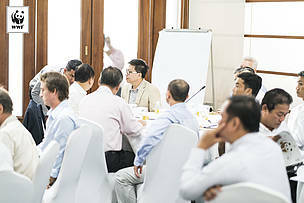 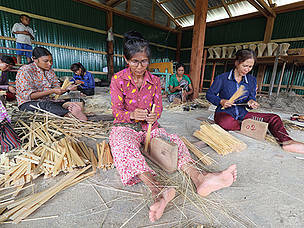 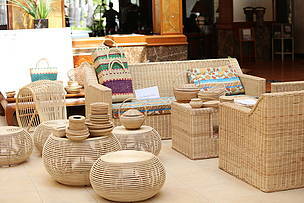 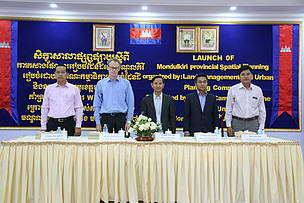 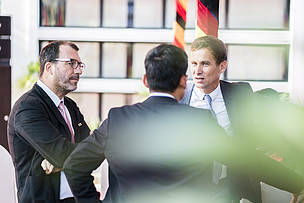 The rattan actors advocate for the need of policy support for sustainable rattan market and industry in Cambodia and the Mekong region.